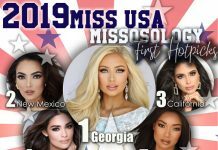 After an exhaustive deliberation among its core members and an exhaustive vetting process which includes ascertaining the sustainability of the pageant, Missosology would like to announce that the Miss Supranational pageant is now officially a major international beauty pageant. 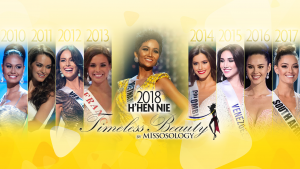 With its spectacular choreography and having adopted an advocacy called “Unity through beauty”, Miss Supranational joins the other four major international beauty pageants – Miss World, Miss Universe, Miss Earth and Miss International – which henceforth shall be collectively called as the Big5 pageants. Miss Supranational is now getting popular among the worldwide fans and will soon be beamed to various TV channels from around the world. On top of FOX and Starworld, which already broadcasted the 2015 edition, numerous TV stations have expressed interest to broadcast the pageant which, cumulatively, will reach over 140 countries. 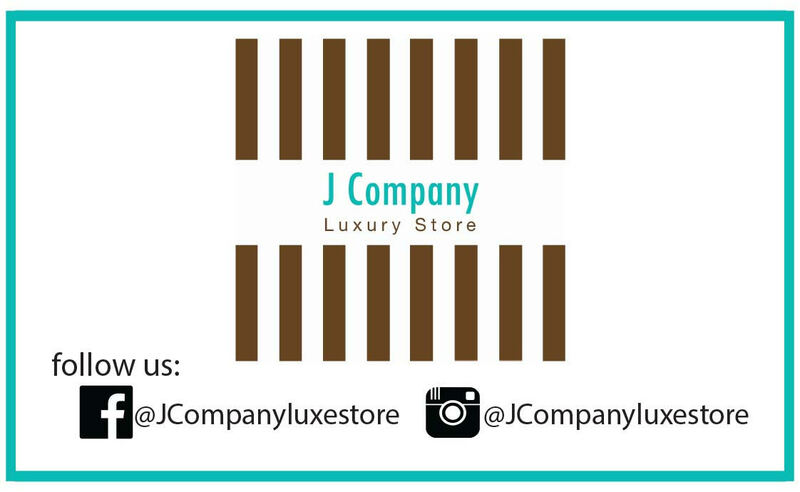 Missosology will now formally cover and promote Miss Supranational. Changes will be made in the website and in our official forum. 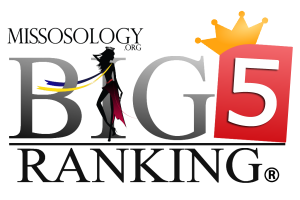 The Big4 Ranking will now be called as the Big5 ranking and appropriate changes will be made so as to include scores acquired from the Miss Supranational pageant. The current titleholder of Miss Supranational is Stephania Stegman from Paraguay. Previous winners include Oksana Moria from Ukraine (2009), Karina Pinilla from Panama (2010), Monika Lewczuk from Poland (2011), Ekaterina Buraya from Belarus (2012), Mutya Johanna Datul from Philippines (2013) and Asha Bhat from India (2014).